We know budgets are not endless. Each year companies only receive a certain amount of money for corporate event planning and meetings. Justifying the cost of in-person corporate events for the sales team or company-wide off-sites presents a challenge. The real question, though, is can you afford to forgo them? Research shows that only 32% of the current U.S. workforce is actively engaged. The good news is it doesn’t have to stay that way. 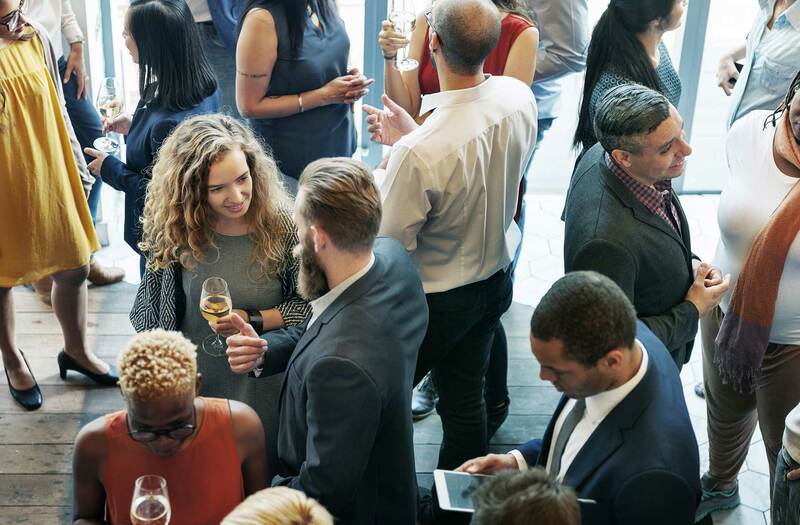 Employees who attend strategically planned in-person events are much more likely to feel engaged with their jobs and their employer. As for the ‘why’? It’s about creating value and a sense of connection. When planning in-person events the default is to pack in as many educational sessions or activities as possible. Meeting planners say that is no longer considered a best practice. Leaving more open time in schedules allows attendees to naturally network with one another. Plus, the mixture of people with different talents and skills is proven to contribute more meaningful insights and perspectives. So let the sales team and the product team mingle! So what do companies get out of this? More engaged and motivated employees. The more motivated an employee, the less likely they are to leave the company. An investment in one or two high-quality events a year reduces the likelihood of losing top talent. One study estimates that losing an employee can cost anywhere from 16% of their salary for an hourly employee, to 213% of the salary for a highly trained employee. The value the employee receives from in-person training and relationship building becomes money saved for the employer. And more often then not, justifies the cost of the event.